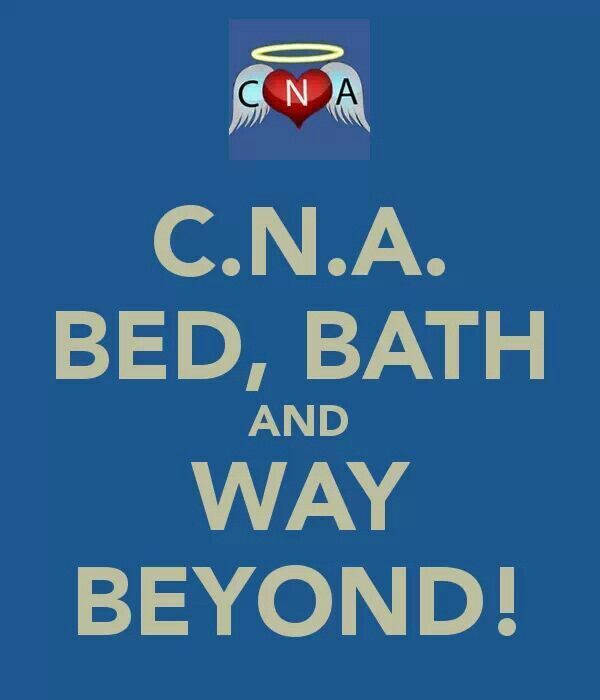 Calling all CNAs! Need a good laugh? 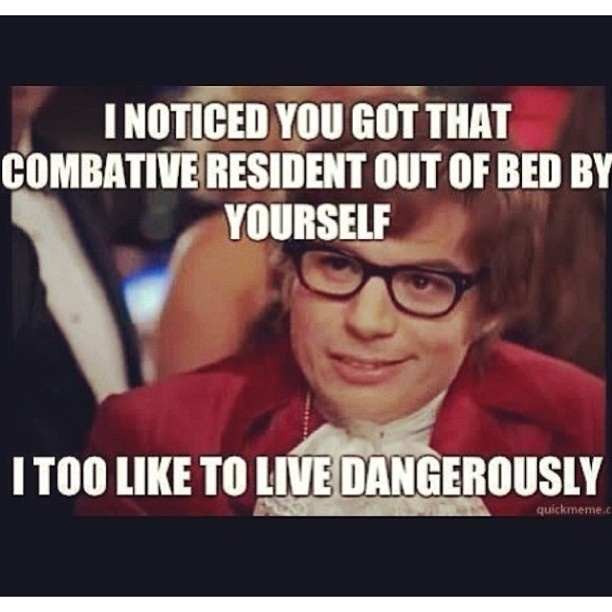 We scoured the web for the best memes just for you and stumbled upon these 10 gems. 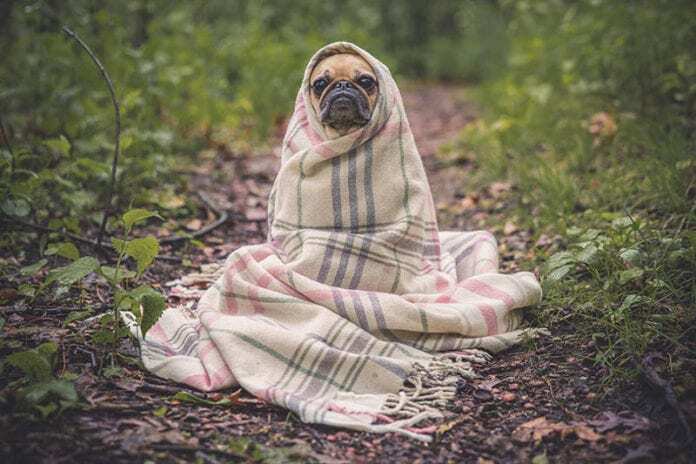 Enjoy…and happy LOLing! 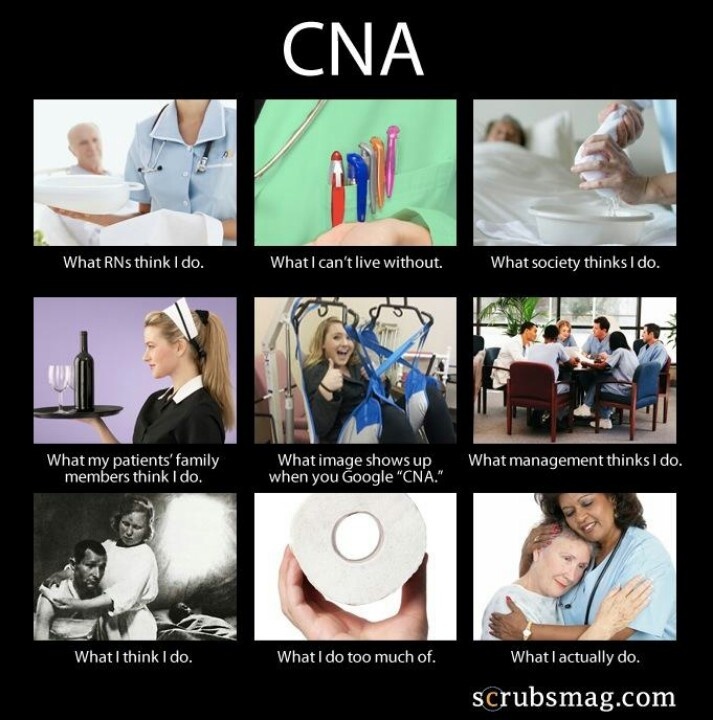 What do you think, CNAs? 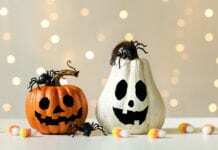 Do these tickle your funny bone? 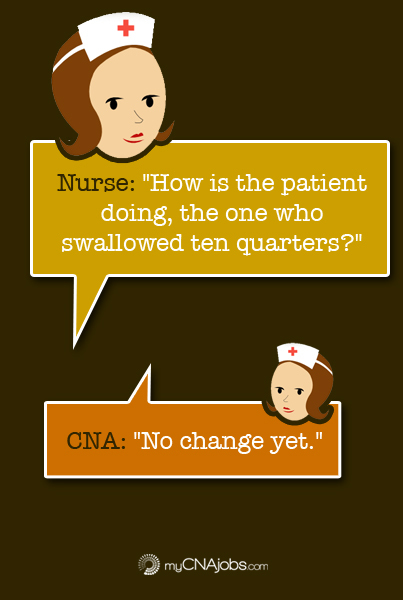 Tell us your favorite CNA meme or joke in the comments below! 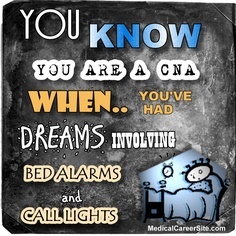 I have been both a CNA and now a nurse for over 20 years…wow that made me sound old…but I have to say Nurse’s Aides, Clinic Aides, Medical Assistants, CNA, CMA, Nurse Tech….whatever title you are carrying you are also carrying the majority of the work and I know it! 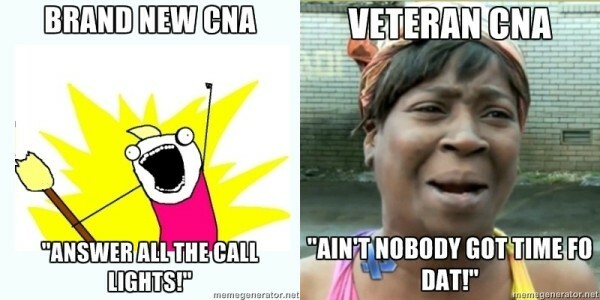 I may have more paperwork and more liability but you do the physical stuff way more than us nurses. 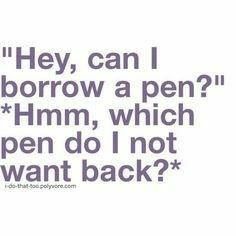 I always had the rule I never ask my NA to do something I had time to do or would not do myself if there was time. And I tried hard to give them thanks for every little thing they do!! Hard working group that they are!! Well said Lora. 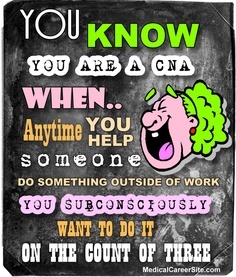 I was CNA 3 yrs before becoming an RN 18 months ago. 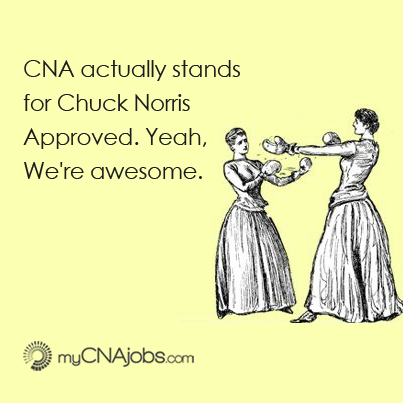 I think it makes me a way better supervisor of the CNA’s and one who fosters a team spirit more effectively. Because as you described, I won’t ask them to do anything I am not willing to do if needed. 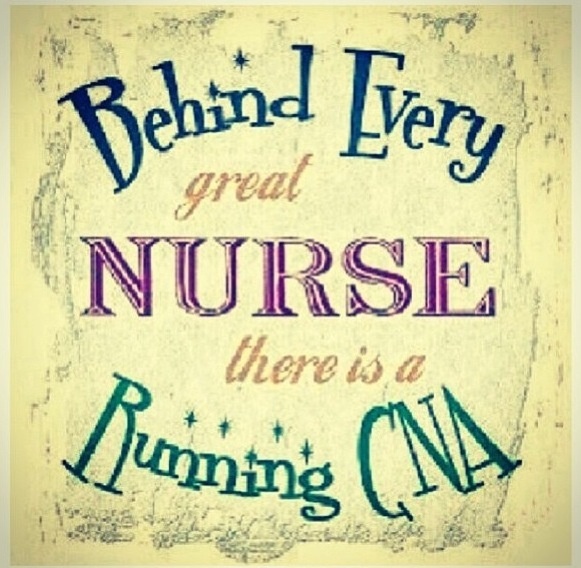 I continue to work in a SNF and, like you, I also try hard to notice and thank the CNA’s for all the good things they do. I hope I am able to keep the same great perspective you wrote about when I’ve been a nurse 10 years (I’m 55yo).